In its editorial on July 24, 2015, China Daily calls on Japan to refrain from making questionable accusations. The Japanese government's comments about China's oil and gas development in the East China Sea were made to attract domestic support for new security bills, which face mounting opposition, according to observers. The comments were made a day after Beijing warned that Tokyo's accusation levelled against legal development work by China in the East China Sea was deliberately creating antagonism. 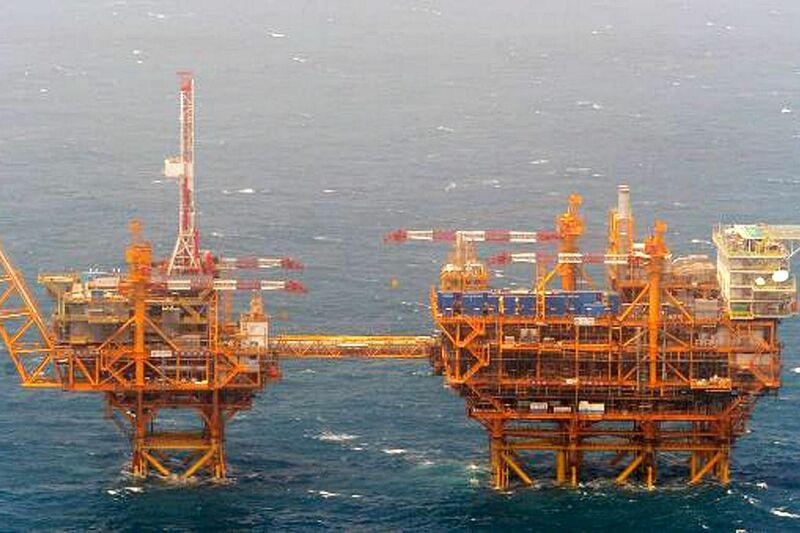 On Wednesday, Japan released 14 photographs of Chinese offshore platforms on its Foreign Ministry website as "evidence" of China's "unilateral" gas field development near the "median line" between the Chinese and Japanese shores. 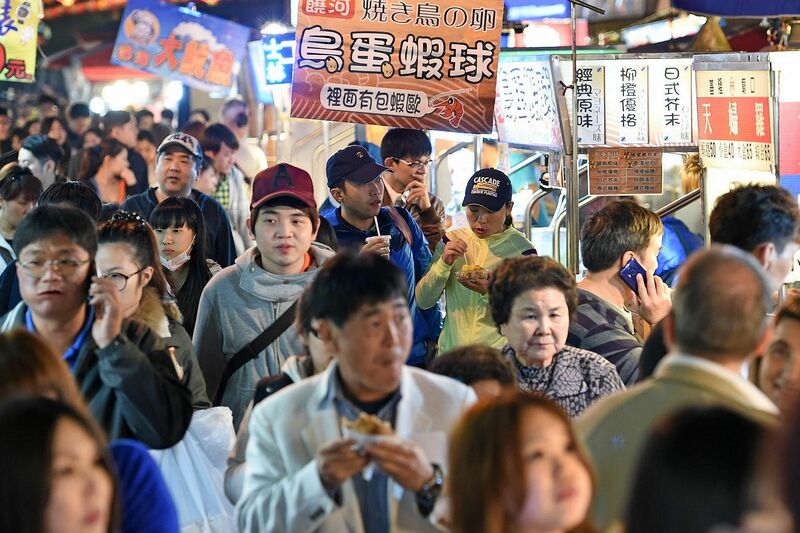 Kyodo News Agency said on Thursday that Japan's conservative forces, Japanese Prime Minister Shinzo Abe's political basis, have been increasingly unsatisfied with the improving atmosphere between Tokyo and Beijing. The news agency quoted an unnamed diplomatic source as saying that the government expects to hype the perceived security threat from China to counteract strong domestic opposition. Asked about the relationship between release of the photographs and the security bills on Wednesday, Japan's Chief Cabinet Secretary Yoshihide Suga said, "We made the decision after considering various factors." Chinese Ambassador to Japan Cheng Yonghua said on Thursday that China has never admitted the "median line". Chinese Foreign Ministry spokesman Lu Kang said on Wednesday that China's exploration of oil and gas in the East China Sea had been conducted in undisputed waters under China's jurisdiction and fully within its sovereignty. He said Japan's actions were not constructive to the management and control of the situation or the improvement of bilateral ties. Shen Shishun, a researcher of Japanese studies at the China Institute of International Studies, said Japan had long argued that China's exploitation on one side of the line could remove resources on the other side. Wang Xiaopeng, an expert on maritime border issues at the Chinese Academy of Social Sciences, said Japanese "hype" over the issue is aimed at diverting international opposition to security drills and at increasing Japan's stake in future negotiations with China on the East China Sea issue. 2. Are children playing with mere toy guns? In its editorial on July 23, 2015, Dawn reminds parents of the perils of playing with toy guns in a society filled with brutality. In a society filled with brutality, not enough is done to shield the younger generation from violence. And one key way in which youngsters are exposed to violence is through the use of toy guns. Indeed, children have been playing with toy weapons for ages, and many adults today would fondly recall playing 'cowboys and Indians' or 'cops and robbers' in their younger days. But whereas in earlier decades, children would stomp around with toy models of six-shooters or cap guns, today many badger their parents to purchase replicas of assault rifles and machine guns - some of which look perilously close to the real thing. In light of the changed times and rampant violence, society needs to reassess the sale of toy guns. Afghanistan - a nation which has suffered for decades due to violence and where a whole generation has grown up knowing nothing but war - has taken a step in this direction. As reported on Wednesday, the country has banned the sale of toy guns after over 100 people were injured because of these during the Eid holidays. Closer to home, media reports say a number of children were injured while playing with toy weapons in Karachi over the Eid break, while the Khyber Pakhtunkhwa government banned the sale of imitation weapons over the holidays. While it may appear excessive to completely ban the sale of all toy guns, the state should consider preventing the sale of those that resemble actual firearms. For example, a clear distinction can be made between plastic-coloured guns and water pistols and toys that look like actual weapons. Society as a whole should discourage the sale and purchase of these questionable toys - indeed, civil society in some parts of the country such as Swat has raised its voice against such sales. 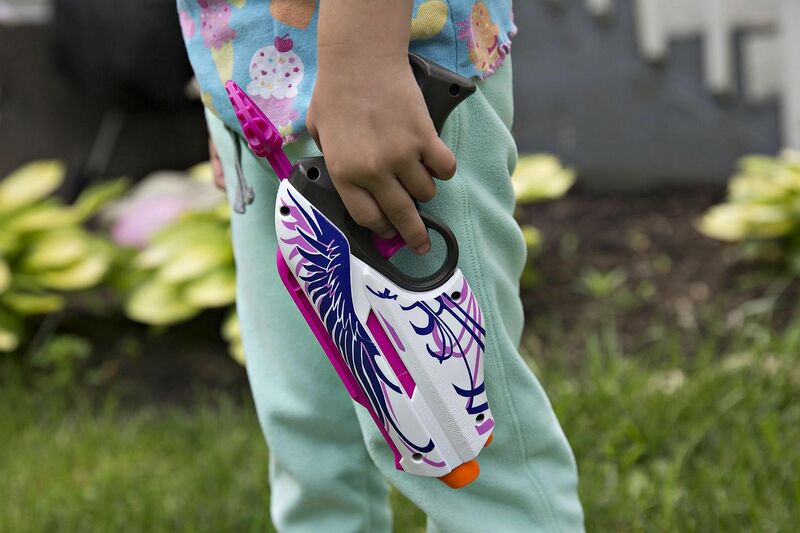 Parents should guide their children towards taking up healthier, non-violent pastimes, because fears that a child who grows up clutching a toy weapon will one day graduate to the real thing are not completely unfounded. In its editorial on July 24, 2015, The China Post urges Taiwan to evaluate a person's path toward integration into the local community instead of previous passports. According to statistics from the Ministry of the Interior, a total of 498,368 foreign-born spouses, including naturalised immigrants and foreign nationals, call Taiwan home as of January 2015. Among them, more than two-thirds (67.6 percent) come from mainland China, Hong Kong or Macau, while another 28.1 percent are from Southeast Asia, predominantly Vietnam, Indonesia, Thailand, the Philippines and Cambodia. Yet how many foreigners have given up their original nationality to become Taiwanese? Nobody knows. When you hear reports that the working-age population of Taiwan will drop by 180,000 annually on average starting next year, however, we are worried that authorities don't understand the importance of attracting skilled workers from abroad to make up for the population aging quandary. If the graying of the nation is poised to impact Taiwan's workforce starting in 2016 by an average of 180,000 persons on average per year, as estimated by the National Development Council (NDC), how can we expect any skilled foreign worker to come to Taiwan to work, start a family and have any children without being sure that he will be granted citizenship in the long run? In other words, would any Taiwanese person be willing to study, live and work in the U.S., France or Germany knowing from the outset that he or she would end with different rights than native people? It is a difficult question, but we all know that tens of thousands of foreign missionaries have dedicated their lives to the well-being of the Taiwanese people over the last 100 years knowing that they would never be entitled to the same rights. That is an important indication of their dedication to this country and the minimum we should do is give them dual citizenship without preconditions. As we already mentioned in a previous editorial in July 2014, authorities should evaluate a person's path toward integration into the local community instead of his other passports. They should value each and everyone's effort to learn the local language, get a stable job, create a family, have children and give back to the community. At the same time, authorities should grant automatic citizenship to all people born in Taiwan, including children born of foreign parents, as an incentive to come to work here, meaning switching to a "right of the soil" in English, or "Jus Soli" in Latin. This would be an excellent opportunity for this country that has had a long history of providing a haven for refugees from all over mainland China and Asia. That is letting all foreigners live their "Taiwanese Dream" in full. According to statistics from the Ministry of the Interior, a total of 498,368 foreign-born spouses, including naturalized immigrants and foreign nationals, call Taiwan home as of January 2015. According to the Republic of China's laws, a foreigner must renounce his or her nationality prior to applying for Taiwanese citizenship and present a certificate of renunciation. According to the same laws though, a Taiwanese national can obtain as many foreign passports as he or she wants, while enjoying retirement benefits, education benefits and health care. That is nothing less than racial discrimination or "one country, two systems," and nobody seems to care. In a Ministry of the Interior statement released in early July, authorities indicated that negotiations between political parties scheduled on June 11 were unsuccessful because attending policymakers failed to show up. The drafts have yet to enter the legislative process as a result and there are some concerns that the aforesaid proposal might again fail to go through initial screening through the legislative committee and the ruling and opposition parties before the next parliamentary session ends in December. Knowing that legislative elections will be held alongside the presidential election in January 2016, we are equally worried that this important issue for thousands of foreigners who call Taiwan their home could be postponed indefinitely. In other words, would any Taiwanese person be willing to study, live and work in the U.S., France or Germany knowing from the outset that he or she would end with different rights than native people? Would you do it? At the same time, authorities should grant automatic citizenship to all people born in Taiwan, including children born of foreign parents, as an incentive to come to work here, meaning switching to a "right of the soil" in English, or "Jus Soli" in Latin. This would be an excellent opportunity for this country that has had a long history of providing a haven for refugees from all over mainland China and Asia. That is letting all foreigners live their "Taiwanese Dream" in full.